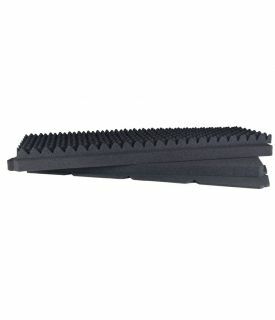 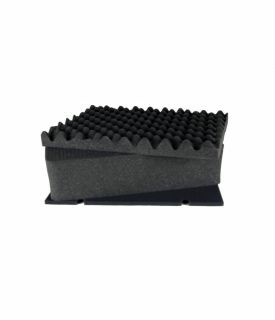 Accuform Foam is vertically pre-scored, high-density foam that is easily formed to provide a snug fit that protects your equipment from the abuse of your toughest adventure. 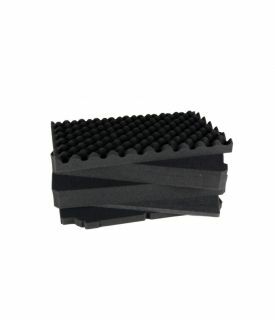 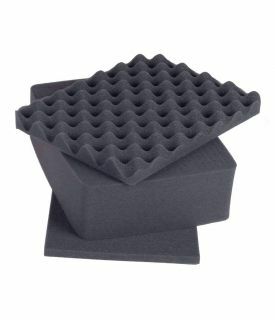 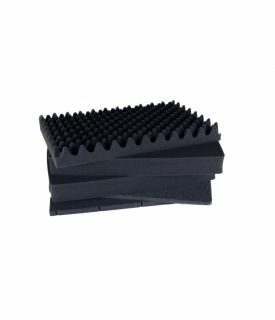 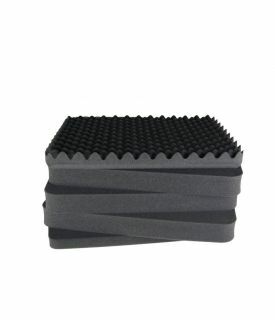 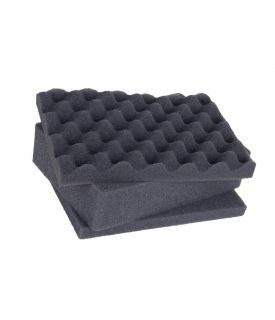 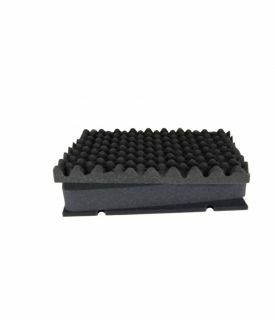 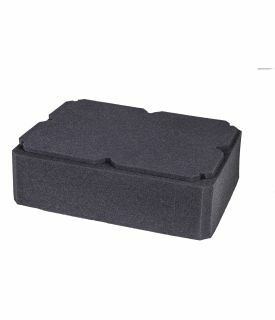 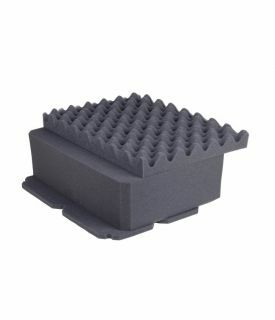 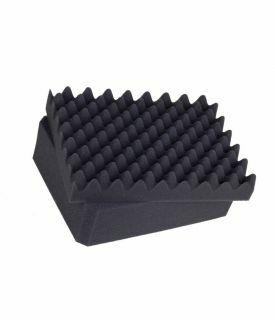 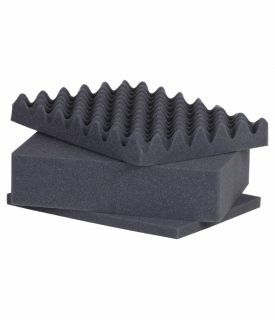 Accuform Foam in Seahorse cases is a removable, cubed matrix foam set, consisting of a layer of egg-crate foam in the lid, a thick cubed foam center and a ½" thick, high density shock absorbing foam bottom layer. 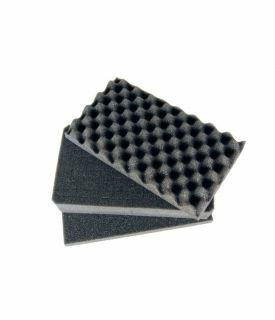 Looking for Custom Foam for your Seahorse Cases?